Bootwash stations are intended to mitigate hygiene problems caused by foot traffic from dirty or contaminated sites. A clean water spray used in conjunction with a hand brush and sole scrubber removes particulate matter which is washed into the bootwash sump and then to drain. 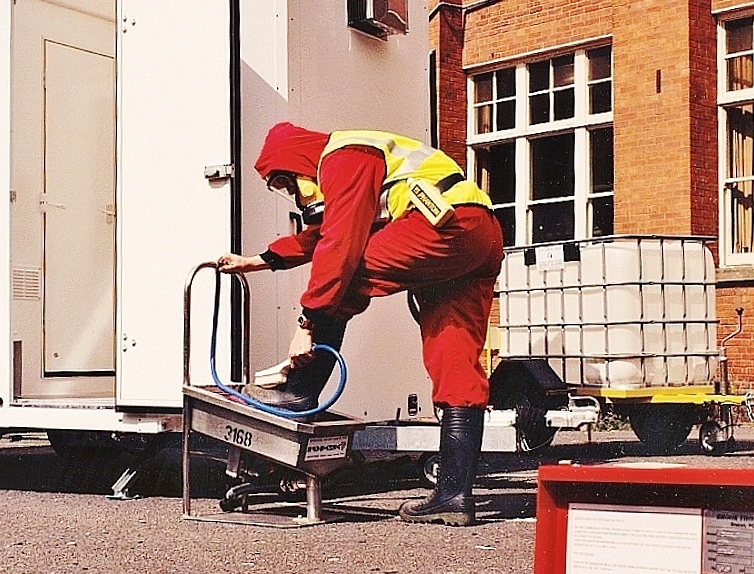 Envirogard Hire's triple station bootwash units are easy to install, light enough to be manually handled, robust & durable in use. They are linkable to form larger wash stations; their water and drain connections daisy-chain together utilising standard couplings for ease of installation. 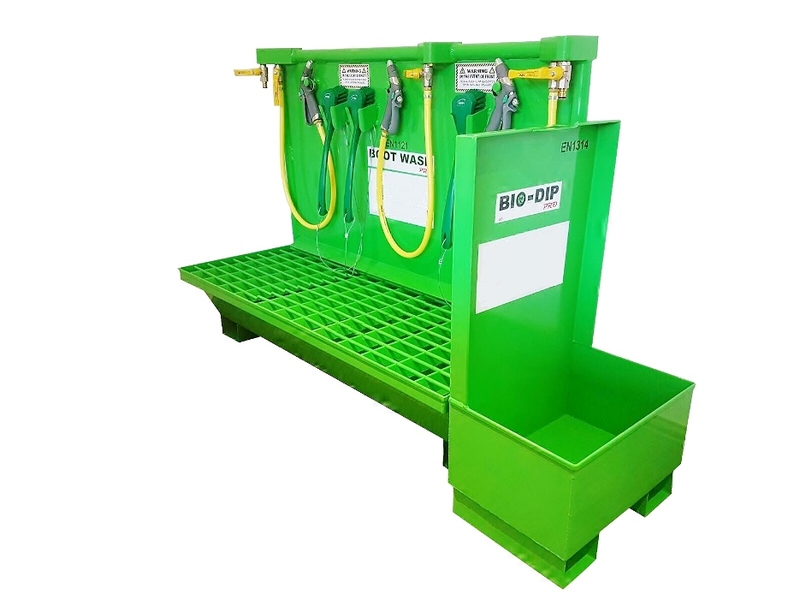 For sites where a bio hazard may be present a Bio Dip tank is also available. This allows the user to apply their choice of disinfecting agent to cleanse footwear. A closable lid keeps wildlife away from the disinfecting agent whenever the Bio Dip is not in use. 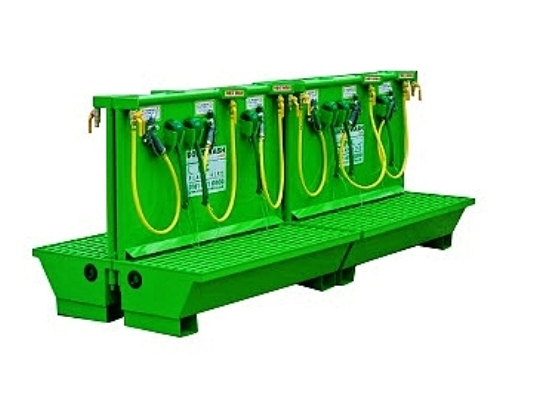 Envirogard also hires out smaller single-station boot wash units. Optionally these may be connected to one of Envirogard's self contained Decontamination Shower Units - utilizing the water supply from their integral tanks. 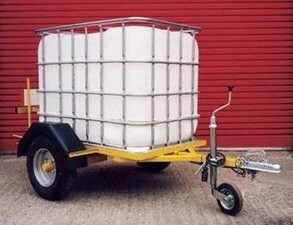 Where you lack adequate water at site Envirogard stocks compact water bowsers and 110 volt automatic water pressure-boost pumps compatible with all these bootwash stations. 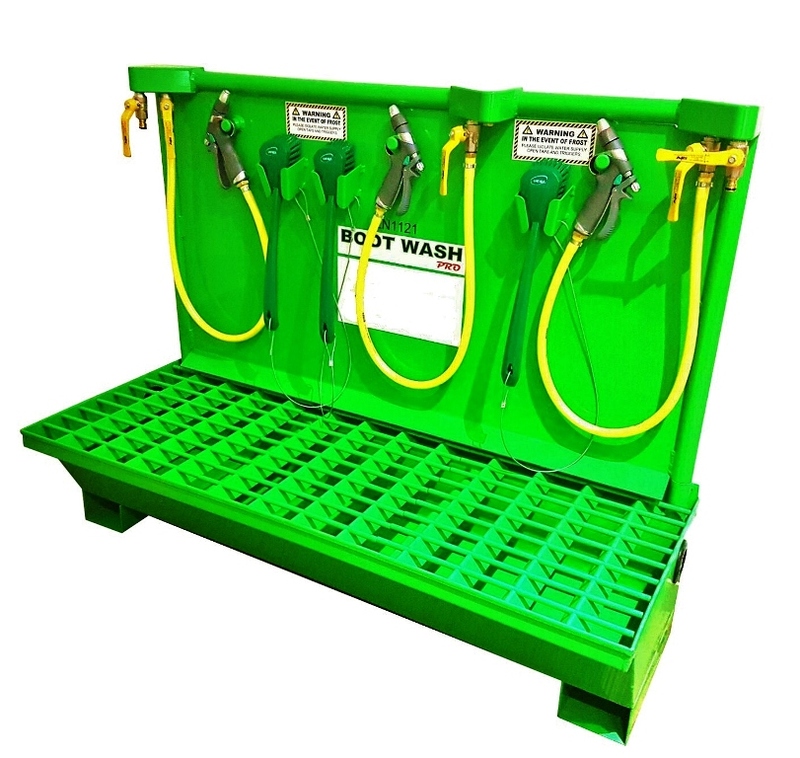 Click here for an equipment data sheet on Boot Wash Stations.